Gionee has unveiled its first VoLTE-enabled smartphone in India. 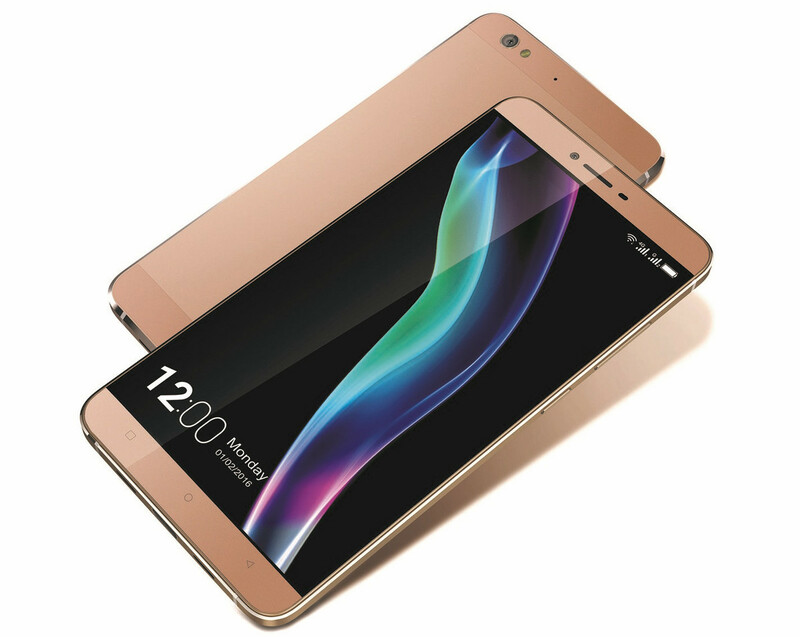 Called the Gionee S6, the phablet comes with a 5.5-inch Super AMOLED display of 1080p Full HD resolution. It is powered by a 64-bit octa-core processor with 3GB RAM and 32GB of expandable internal storage. It runs Android 5.1 Lollipop with the Amigo OS 3.1 on top. Imaging-wise, it packs a 13-MP primary camera with LED flash and a 5-MP front-facing shooter. As mentioned, it has LTE connectivity with VoLTE, which means smoother voice calling experience. Meanwhile, a 3,150 mAh battery will keep its lights on. The Gionee S6 has a body made of 90% metal and screen-to-body ratio of 77.8%. It will be available in Gold, Silver, and Rose Gold color options and will retail for $300 through Flipkart.